The first prototype for thesis – hooked up Nick’s squid to Reaktor. The squid breathes and moves towards the mouse. 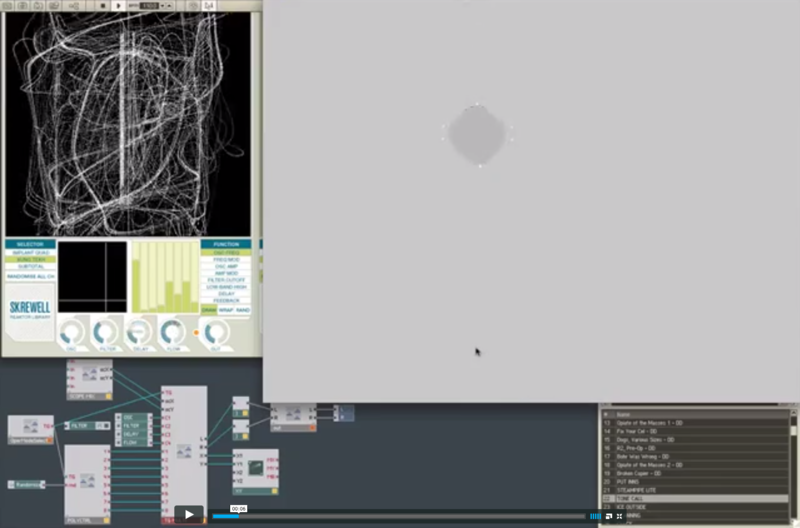 OpenFrameworks sends OSC messages based on the squids properties to control 3 parameters in Skrewell within Reaktor – breath controls flow, x position controls filter and y position controls delay.